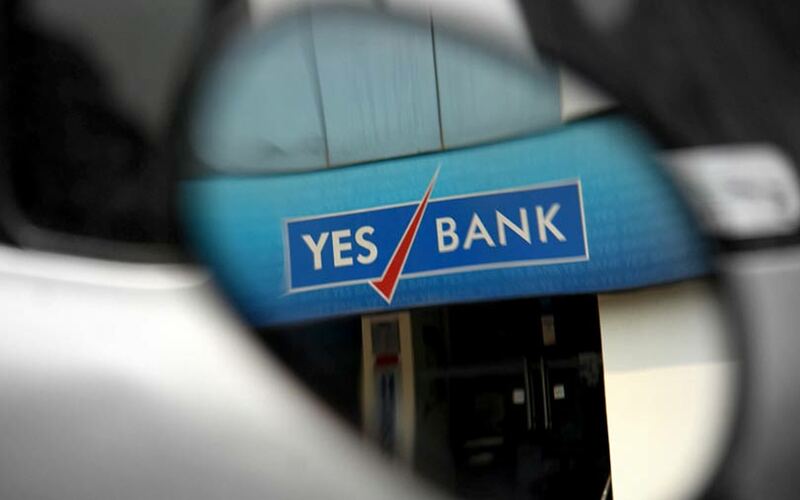 Indian private sector lender Yes Bank Ltd's shares tumbled nearly a third on Friday, wiping as much as $3.1 billion off its market value, after the central bank reduced charismatic CEO Rana Kapoor's term, creating uncertainty about its outlook. The Reserve Bank of India (RBI) said late on Wednesday Kapoor can serve as the lender's chief executive only till Jan 31 next year, after shareholders voted in June to extend his term for three years, pending its approval. Though the central bank did not give a reason for its decision, the move, according to market insiders, exemplifies the RBI's increasingly assertive approach in tackling the bad debt problem plaguing India's banking sector. Kapoor, one of India's most prominent bankers, co-founded Yes Bank in 2003 and has been instrumental in its rise to become the fifth-largest private sector bank with assets of $43.2 billion. But the rapid expansion came at a cost. Yes Bank's bad loans spiked in October last year after a risk-based supervision exercise by the central bank forced the lender to account for 63.55 billion rupees ($881.1 million) more in the non-performing category. Kapoor had termed it a "temporary setback" and said remedial steps were underway. Indian banks have seen a surge in soured loans that hit a record $150 billion at the end of March and stricter rules enforced by the central bank are expected to have pushed the industry's non-performing loans even higher. Those comments were refuted and criticised by government officials who, according to media reports, said monitoring the management of lenders was RBI's job. "The RBI seems to be trying to put its foot down and establish an image of being an independent entity with the latest decision on Kapoor," a Mumbai-based fund manager told Reuters. "But the RBI needs to be careful of collateral damage. While one cannot absolve the sins of lending at banks, the RBI should be able to communicate such big decisions in a slower and more efficient manner," he said. Yes Bank shares sank to a low of 218.10 rupees. Before Friday's trading, Yes Bank had a market value of about $10 billion. Some analysts said even though Kapoor won't be CEO from February next year, his influence on the bank will not disappear. He owned a direct 4.3 percent equity stake in the bank, as of end-June. "Kapoor is a promoter and he will be there to guide the new management," said AK Prabhakar, head of research at IDBI Capital.